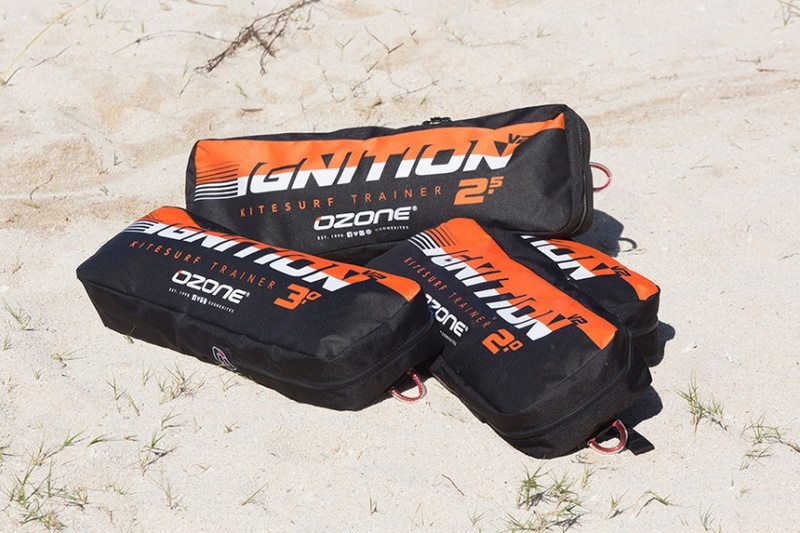 Ozone Ignition V2 Trainer & Snowkite! 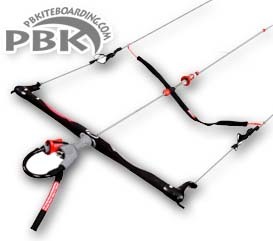 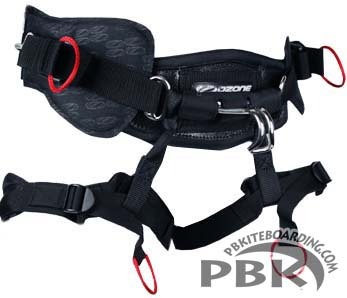 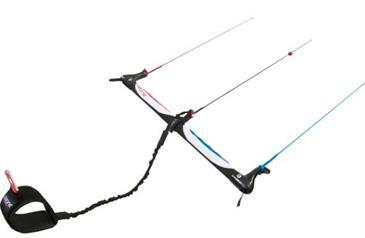 The Ozone Ignition V2 Trainer Kite and Snow for Land and Snow fun training for Kiteboarding! 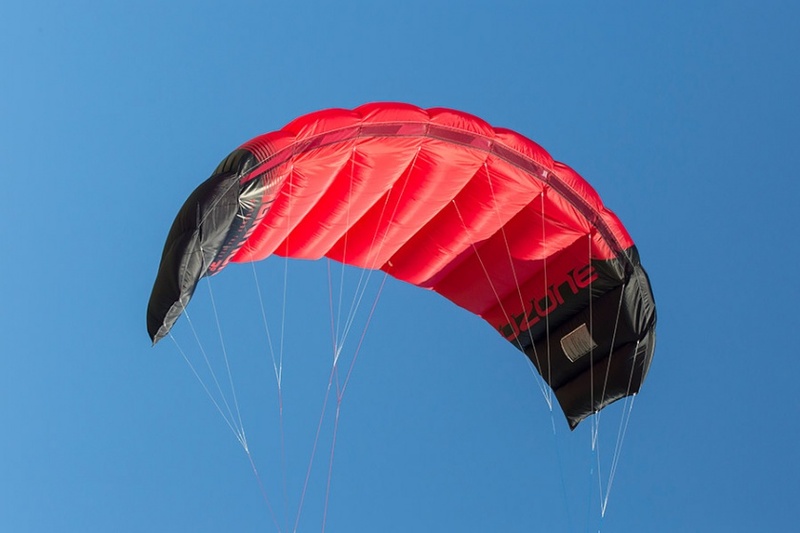 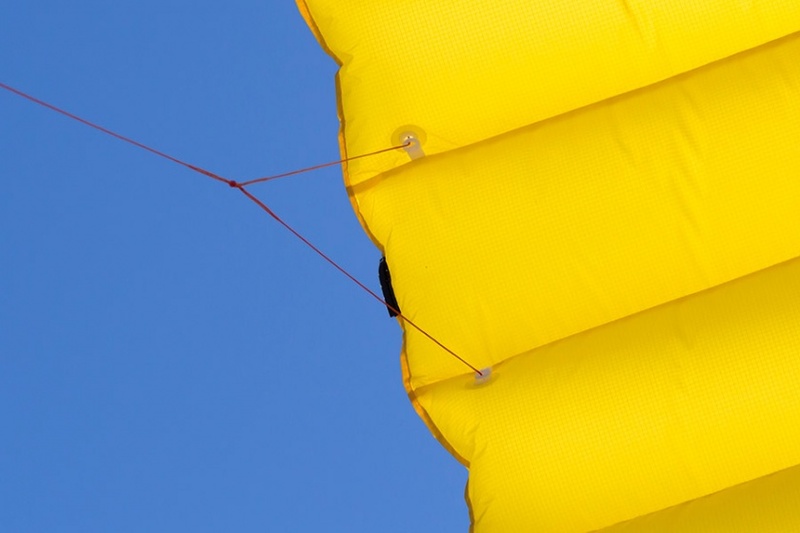 THE OZONE IGNITION V2 TRAINER KITE HAS PROVEN TO BE THE PERFECT TRAINER TO ENTER THE SPORT OF KITING SAFELY. 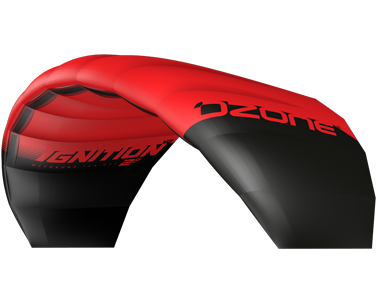 NOW IN ITS SECOND VERSION OF DESIGN, THE IGNITION HAS BEEN FURTHER REFINED FOR SMOOTHER FLIGHT, EASE OF USE AND NOW FEATURES AN INTERNAL LANDING AND RE-LAUNCH SYSTEM.